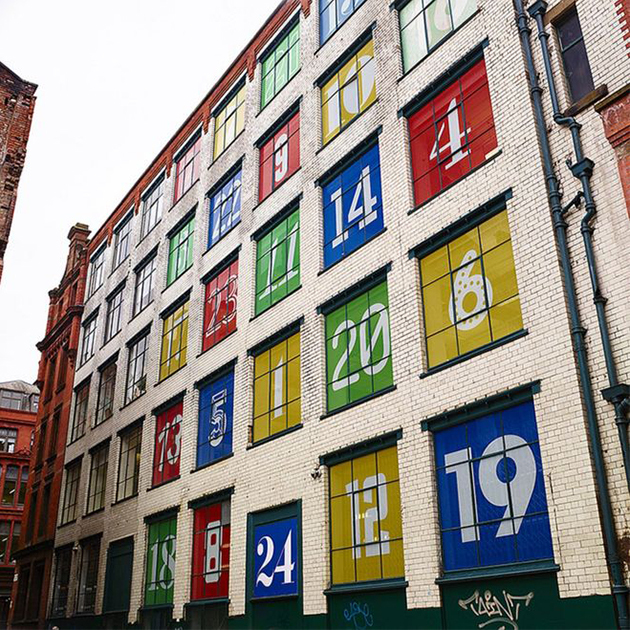 When the month of December finally comes around it is sometimes hard to get that Festive feeling! With this in mind we wanted to share some things that have helped us get in the Christmas spirit this year! Next up are two unrelated but surefire items that some of the team here at Carbon certainly associate with Christmas…. did you know that Pringles have gone one (well maybe more then one) step further and created its very own scented candle range this year?! 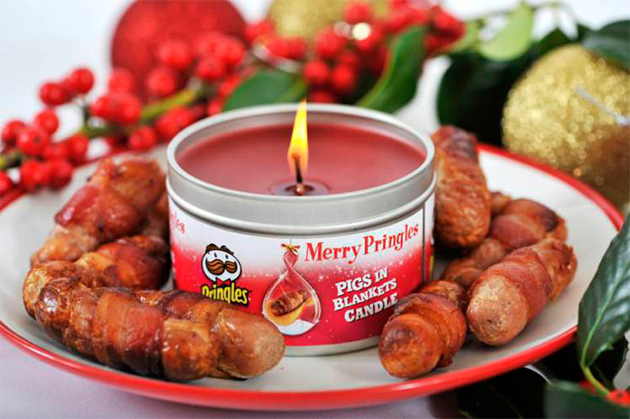 We are not sure how well a ‘pigs in blankets’ scented candle will go down at home but we can appreciate a cracking idea nonetheless! 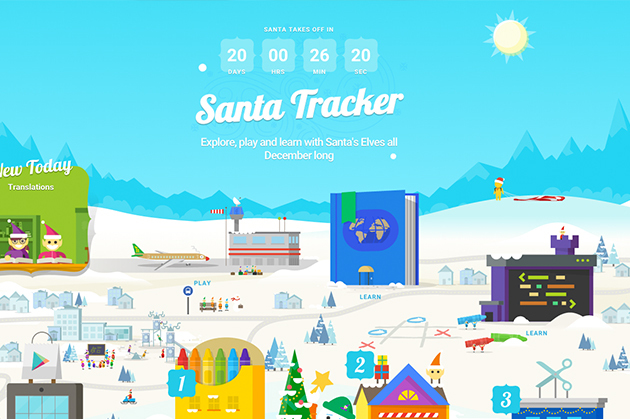 Read more about Christmas Pringle Calendars here! The next item on our Christmas feel good list has become somewhat of a British institution, Marks & Spencers! We all have those relatives that very kindly send us a voucher to go and spend at Marks and Spencers. Historically and for a long time, those vouchers would be spent on sensible things like socks, underwear, and pyjamas to help get set up for the new year. Well not anymore! There has been a Marks and Spencers revolution where we dream of spending these much appreciated vouchers in their gorgeous food aisles! Buying super special deluxe items like posh cheeses, delicious steaks, classy ready meals, indulgent desserts and of course Percy pigs. Marks & Spencers is definitely a festive favourite. This final festive combination that helps to make us feel all warm and fuzzy inside, is none other than our favourite pooches, and….wait for it, Christmas jumpers!! 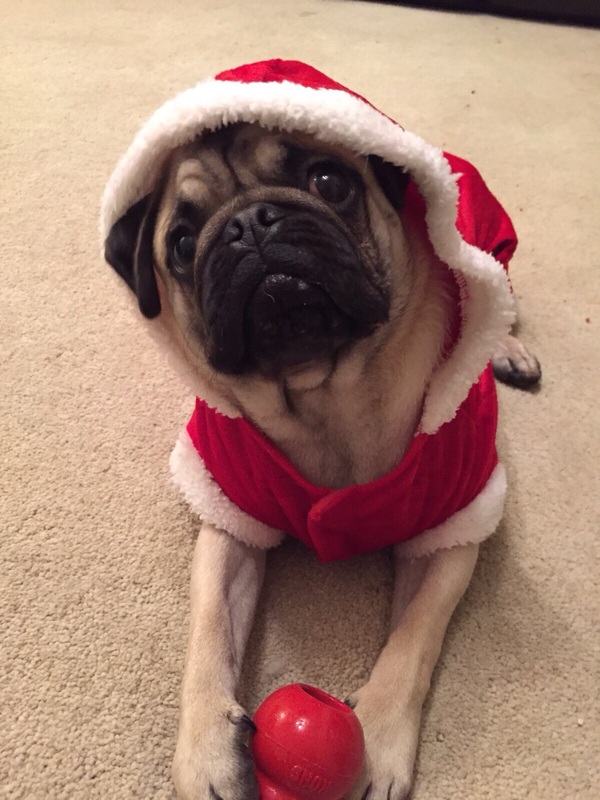 How could we resist, check out one of Carbon’s favourites Stanley modelling his Santa suit! We hope you all are feeling super Christmassy and looking forward to the holidays.